Ray Media has announced its latest update for Alfheim Tales Online. In addition to a raised level cap of 75, two new events are added to the game to help celebrate the summer. Every day for the next ten days, players who log in can get free beer and summer carnival chests. Each glass of beer grants a special 30 minute buff, including 10% attack, 30% experience, and more. 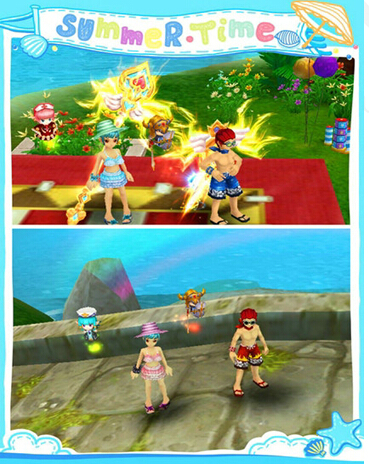 Carnival Chests can include a variety of useful items, including a special Swimming Garment costume. For more information, please visit this news post. Starting at Midnight on September 6th, Destiny 2 comes to players; anywhere the game will be available, it will begin at midnight.